With over 100 top pediatricians throughout New York City, Long Island, Westchester County, the Hudson Valley and beyond, we invite you to become a part of the Allied Physicians Group pediatric family today! By merging resources and sharing best practices, our doctors enjoy increased efficiencies and more time for what matters most – caring for your child. 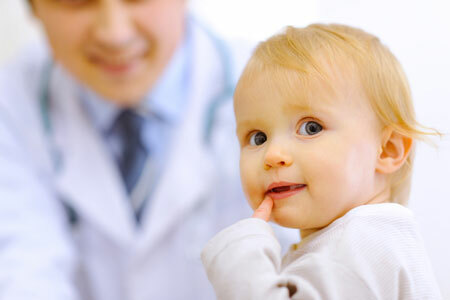 As a part of Allied Physicians Group, our pediatric practices have access to a wide variety of comprehensive programs that stand-alone pediatric practices cannot provide. From our renowned Breastfeeding Support Center to our Nutrition Programs like The Balanced Plate – needed now more than ever, as childhood obesity becomes a nationwide problem – as well as numerous classes, seminars and lectures, we are able to provide a superior standard of care you won’t find anywhere else. Allied Physicians Group is a partnership of more than 150 dedicated, caring physicians and 650 highly trained support staff, serving more than 180,000 patients throughout Greater New York City, Long Island, Westchester County, the Hudson Valley, and beyond. When you bring your children to an Allied pediatric practice, you know they are getting the very best care. Our doctors have access to resources, technology, and support that other, stand-alone pediatric practices simply cannot offer. Our doctors have more time for what matters most-you and your child!